Welcome to Body By Giuliana. 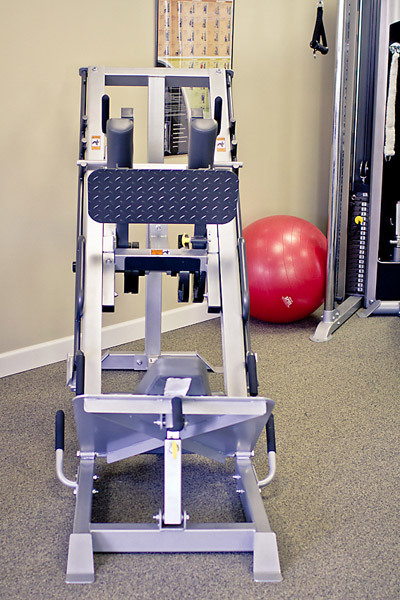 Leave the large exercise classes behind for a more personalized experience. 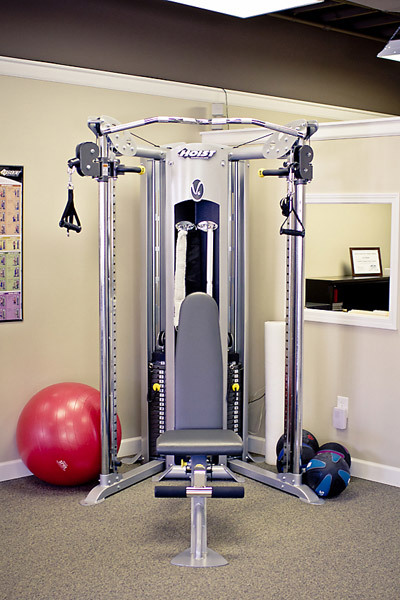 We specialize in one-on-one personal training to give you just the training you need. 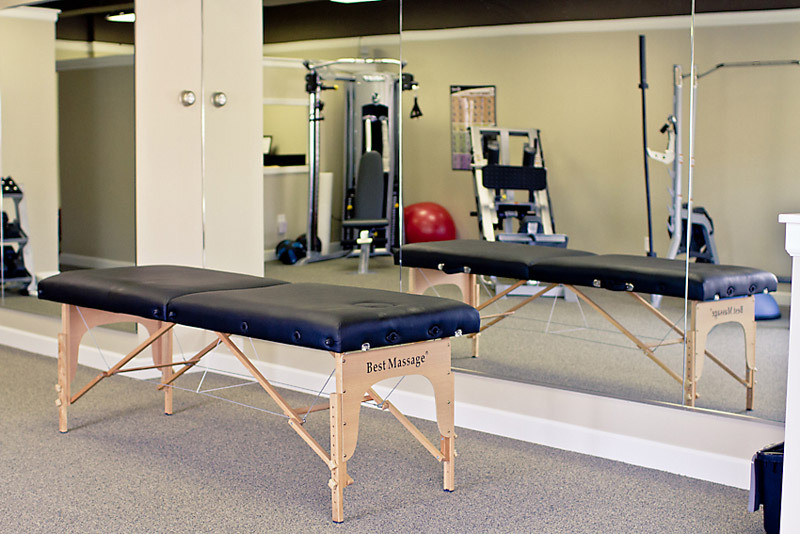 All of our programs are tailored just for you in our private studio. The mission of Body by Giuliana is to provide personal training that educates clients in exercise, nutrition and maintaining a healthy lifestyle and inspires and empowers them to see that they are capable of reaching their goals and beyond.